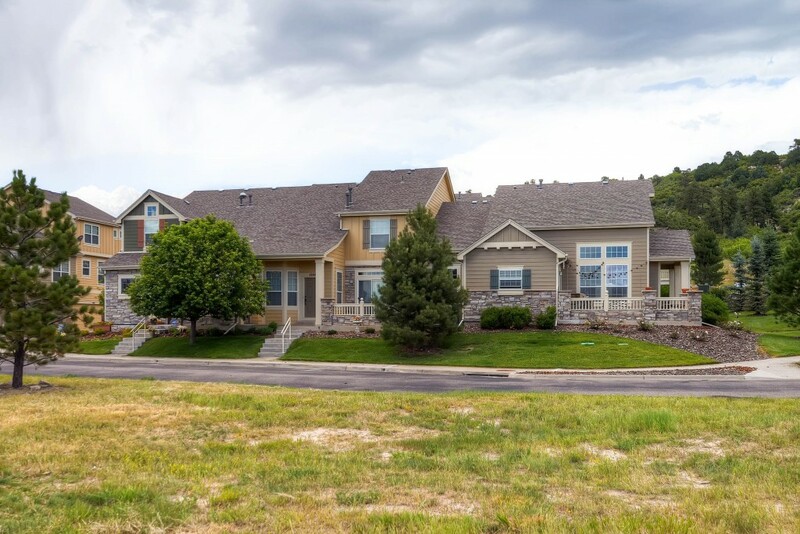 This 3-bedroom, 3-bathroom home is nestled in a cozy neighborhood on a hill with a stunning view of the surrounding countryside and Pike’s Peak mountain. 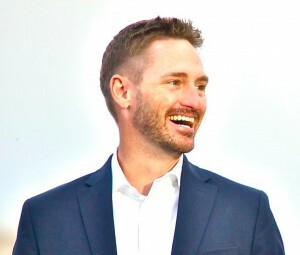 While the neighborhood is quiet and feels far from the city, it is actually just a quick drive to retail stores, groceries and popular restaurants making it the best of both worlds. It also has easy access to the freeway for those trips into Denver or Colorado Springs, and is only one exit away from the Outlets at Castle Rock. 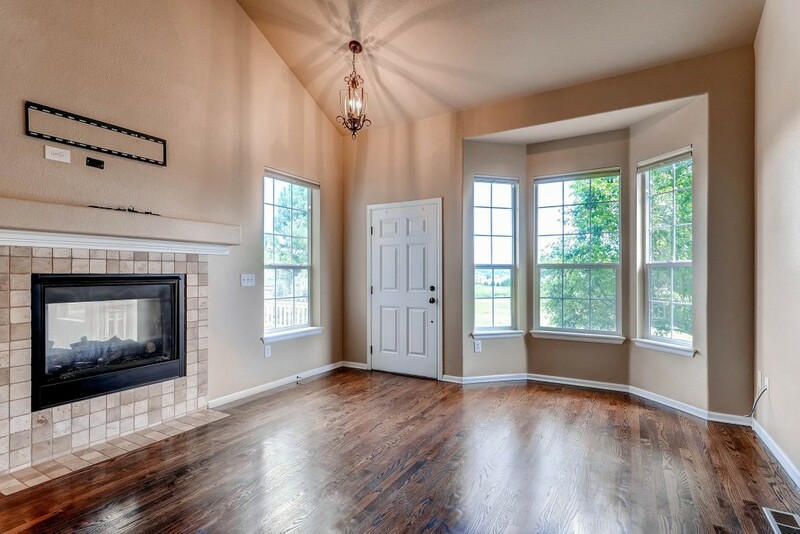 As you walk in the front door, the vaulted ceiling and large windows creates a bright, spacious atmosphere. 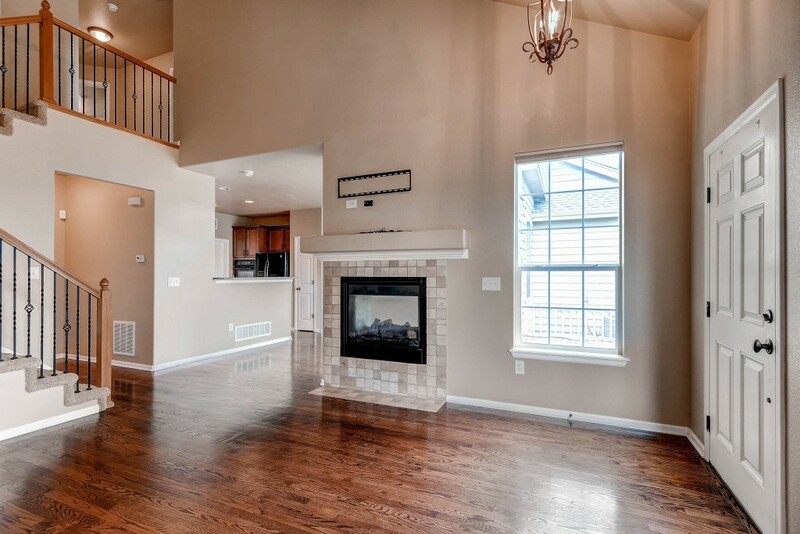 The gas fireplace is double-sided and provides warmth and comfort to the downstairs living area during the chilly fall and winter Colorado days. 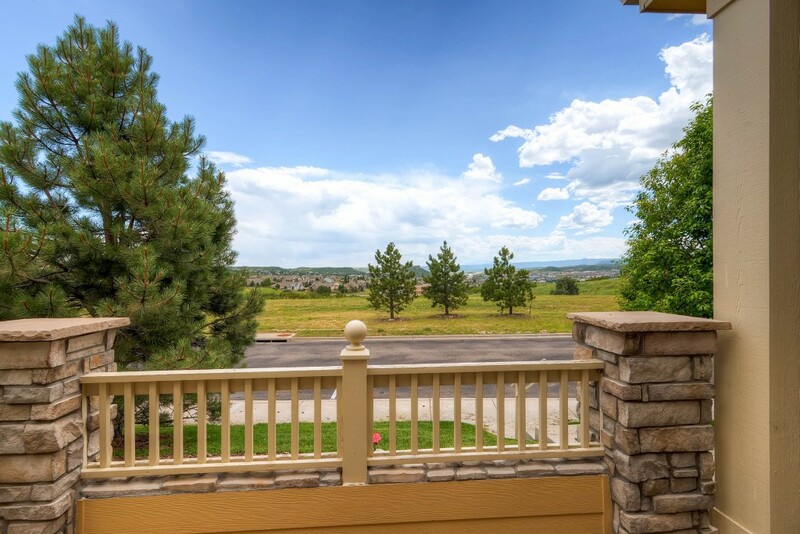 Through the dining room, you can step out to the front porch which looks out to an open meadow and Pike’s Peak mountain. 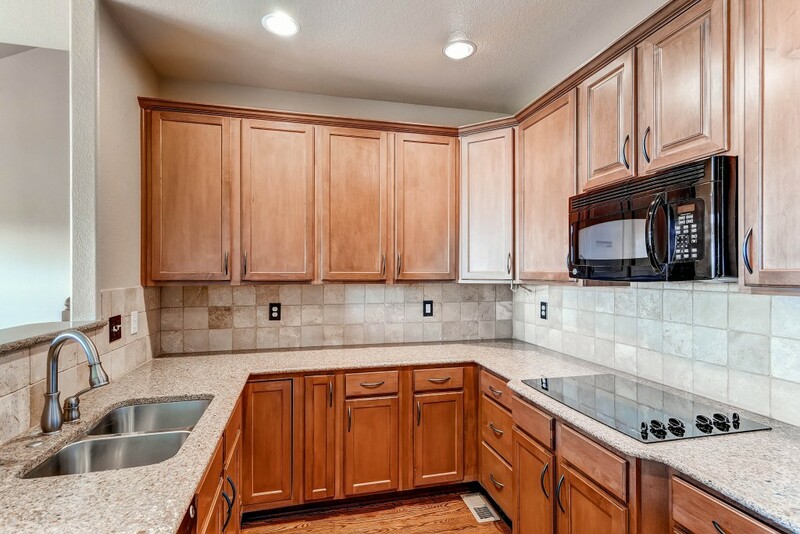 The kitchen has granite countertops and a stone-tile backdrop for easy cleaning. Unlike the neighbors, this home has an oversized garage with enough room for 2 cars to fit comfortably. It also has a mud/laundry room in between the garage and kitchen and a large unfinished basement perfect for storage . 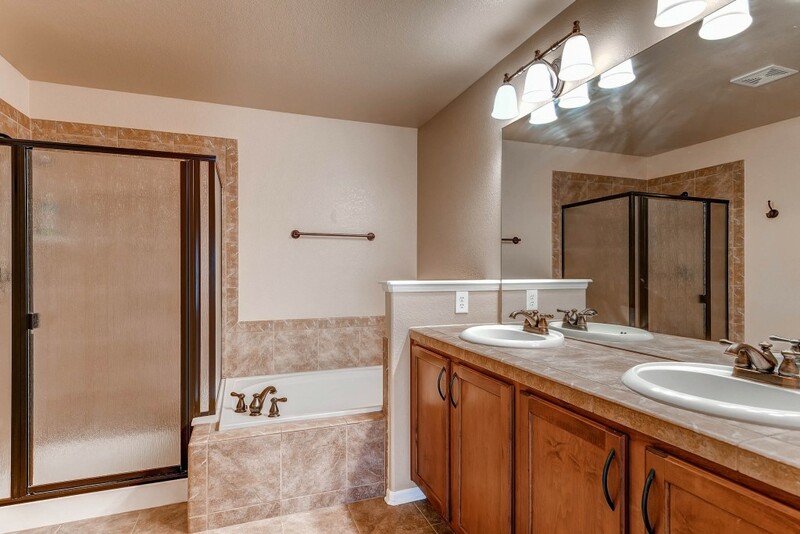 Upstairs, the master bedroom has a beautiful 5-piece bathroom and his & hers closets. Take a look at more pictures in our virtual tour. If you’re interested in this home, give us a call! We’d love to set up a showing so you can see it in person. Previous: Previous post: Private Pirate’s Cove Party!